Here's a decadent Daddy's Day gift idea! That Mommy can borrow too! 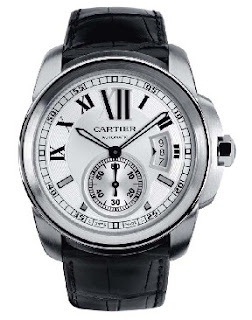 I will not bother with the technicalities, but just so you know, the Calibre has been "designed to ensure excellent chronometric stability at all levels of winding, whether the watch is worn for an hour or an entire day." 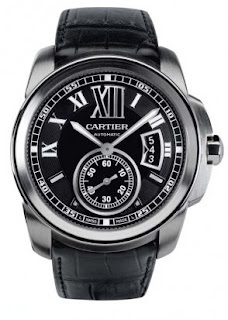 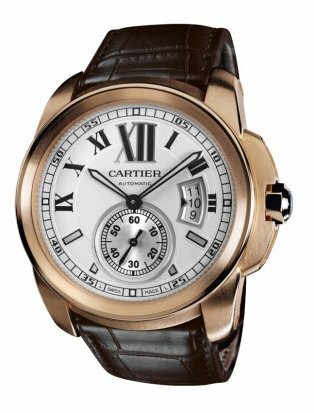 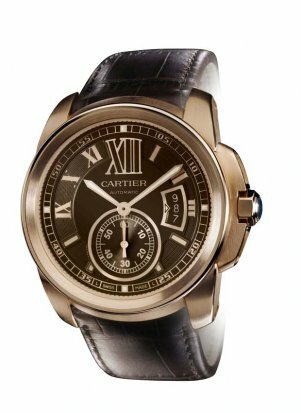 In the Philippines, Cartier is exclusively distributed by Stores Specialists, Inc. (SSI) and is located at Rustan’s Makati, Shangri-La Plaza Mall and Rustan’s Cebu.